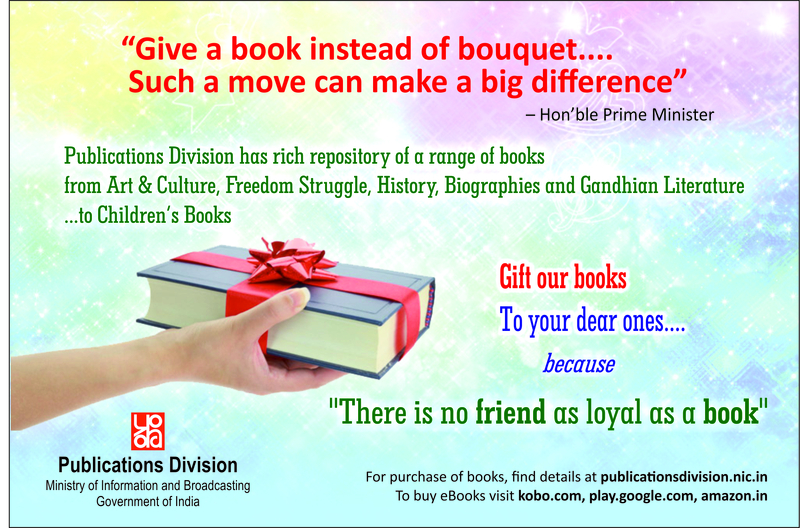 Consumers play a vital role in the development of a nation. Gandhiji in the light of the above rightly said "A customer is the most important visitor on our premises. He is not dependent on us. We are dependent on him. He is not an interruption in our work - he is the purpose of it. We are not doing him a favour by serving him. He is doing us a favour by giving us the opportunity to serve him." Modern technological developments have made a great impact on the quality, availability and safety of goods and services but unfortunately the consumers are still victims of unscrupulous and exploitative trade practices. As consumers we face huge problems relating to defective goods, deficiency in services, food adulteration, spurious goods, hoarding, use of deceptive and fractional weights, late deliveries, variations in the contents of the pack, poor after sales service, misleading advertisements, hidden price components, price discrimination, ATM and credit card frauds, financial frauds, real estate problems and problems related to public utilities. These problems arise because unscrupulous sellers take an unfair advantage of the ignorance and helplessness of the consumers. Since the business does not always act responsibly there is a need to educate and protect the consumers to enable them to look after their own interests and interests of the society at large. A recent study by ASSOCHAM has revealed that 40% of Indians are not aware about how and where to file a complaint if the manufacturer gives them a defective product or deficiency in service or an adulterated food item. The consumer movement in India is still in its nascent stage in the second decade of 21st Century. It requires a big fillip to become a mass movement. An aware consumer is an asset to the society. 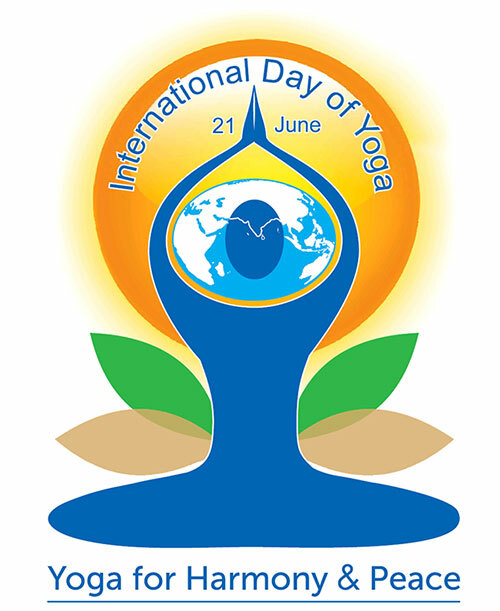 The youth constitute nearly 40 per cent of the total population of India. Apart from being a valuable human resource, this group is most vibrant and dynamic consumer segment for the Indian markets. Their consumption habits are unique and their purchase decisions are based on popular trends, brand image, use of new technology, flavour of food products, andstyle. They are the major stakeholders in the economy. They have been spending more money than before and influencing the families' purchasing decisions. Therefore, it is important that they need to be educated and made aware about consumer rights at an early stage. They should be aware of marketing strategies and use their judgment and spread a positive message in society. They must also understand that their choices are being exploited by the markets by controlling their' thought process through advertisements and marketing gimmicks and their lifestyle is being changed by creating new needs. They should not fall prey to such attempts that are solely meant to woo customers .Keeping in view their large numbers, tendency to consume and their ability to influence larger household decisions, Indian youth, can play very important role by being vigilant at the market place and spreading consumer awareness. Before buying any goods or services, as educated and aware consumers, we should seek full information regarding quality and price of the goods and services. We should be careful about false and /or misleading advertisement and purchase only when there is requirement and not go for purchasing in a hurry. We should not buy blindly and demand full information before buying. We should not compromise on the quality and quantity of goods and services and should purchase quality products only. 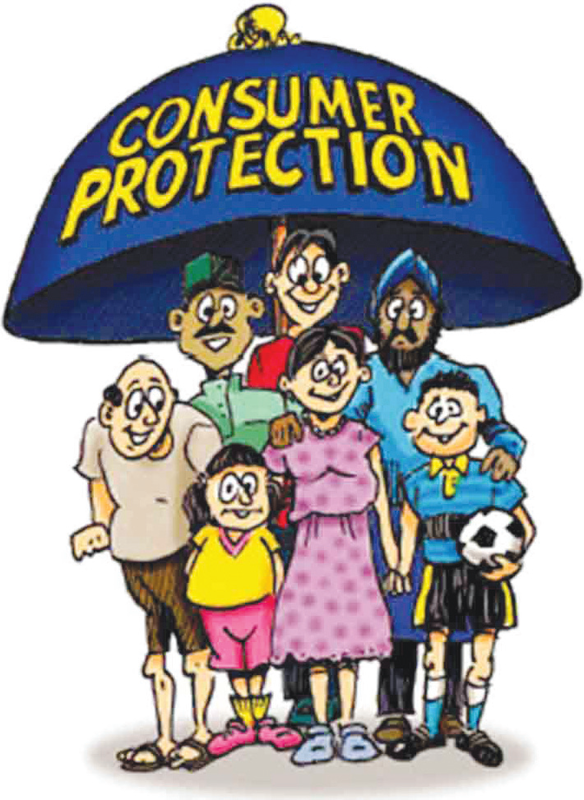 The Consumer Protection Act (CPA), 1986 was enacted by the Parliament on 24th December, 1986 to protect the interests of consumers against substandard products, increased prices through market manipulation, failed warranties, poor after sales service and unfair trade practices. This Act is not only preventive but also compensatory in nature. It focuses on undoing the wrong to a consumer by way of remedial action or payment of compensation or damages to the aggrieved consumer. The Act enshrines all the consumer rights which are internationally accepted. As per the Act, the consumer protection councils have been established at Central, State and District levels to promote and protect the consumer rights. Section 2 (1) (d) defines the term 'consumer' under the Consumer Protection Act, 1986, as any person who buys, hires or avails of any goods or services for a consideration which has been paid, or promised or partly paid or promised or paid under a system of deferred payment. The term consumer, however, does not include a person who obtains such goods and services for resale or for any commercial purpose. In the proposed fourth Amendment of the Consumer Protection Act 1986 the term 'consumer' would include buying of goods, hiring/availing of services made through any mode, inclusive of but not limited to offline, online through electronic means, teleshopping, direct selling etc. Buyer of goods or Purchaser of goods: Any person who purchases products for consideration that has been paid, or promised or partly paid and partly promised, or under any system of deferred payment for final consumption is a consumer. The position of the buyer depends upon the 'contract of sale'. User of the goods: Any person who uses goods with the approval of the buyer, who has bought goods for consideration, is a consumer. Thus all family members are beneficiaries of a contract and included as consumers. Hirer of services: Any person who hires or avails of any service for a consideration which has been paid or promised or partly paid and partly promised, or under any system of deferred payment is included as a consumer. The service sector includes banking, telecom service, postal service, insurance, railways, air travel, doctors, caterers, contractors, transport operators, etc. Beneficiary of services: In respect of services, the beneficiary of such service is also a consumer. According to Indian Medical Association vs. V. P. Shanta case it was decided that medical practitioners are not immune from a claim for damages on the ground of negligence. The patients who are rendered free service are the beneficiaries of the services hired by the patients who paid for the services. In Spring Meadows Hospital vs. Harjit Ahuluwalia (1998) (2), the Supreme Court held that a consumer would mean a person who hires or avails of any services and includes any beneficiary. Therefore, when a young child is taken to a hospital by his parents and treated by the doctor then the parents and the child would come under the definition of a consumer. *Goods bought and used for the purposes of earning livelihood by means of self-employment. This means that if an individual or a family buys goods for professional or vocational use s/he will be a 'consumer'. *Services availed for the purpose of earning livelihood by means of self-employment. This means that if a person or family buys services for professional or vocational use s/he will be a 'consumer'. Thus, any person who buys goods either for resale or for making profit is not a 'consumer' under the Consumer Protection Act. In Raj Kumar vs. S. C. Verma, 2001 (1) CPR 437 it was held that persons buying goods either for resale or for use in large scale profit-making activity would not be 'consumers' entitled relief under the Act. by the complainant or his/ her authorized agent. No lawyer is required for filing a case in consumer forum. In order to provide speedy and simple redressal of consumer grievances, Chapter III of the Consumer Protection Act makes provision for the establishment of Remedial Agencies for settlement of consumers' disputes and for matters connected therewith. There is a three-tier system in the Act, which has been set up at district, state and national levels. They are (a) A Consumer Disputes Redressal Forum also known as the "District Forum", (b) a Consumer Disputes Redressal Commission also known as the "State Commission" and (c) a National Consumer Disputes Redressal Commission also known as the "National Commission"While the National Commission is set up by the Central Government, the State Commissions and District Forums are set up, in each, State and District, respectively by the State Government concerned. At present there are 35 State Commissions, one in each State/UT and 629 districtforums besides the National Commission at the apex. The government is monitoring the disposal of cases by the consumer courts through National Commission. The pecuniary jurisdiction of the District Forum is upto Rs. 20 lakhs, and that of the State Commissions is above Rs. 20 lakhs and below Rs. 1 Crore and claims involving more than Rs. 1 crore are to be filled directly before the National Commission. The law provides for the complaint to be decided within a period of 3 months from the date of receipt of notice by the opposite party where no analysis or testing of commodities is required to be done by the laboratory. If it requires analysis or testing of commodities the period for giving final order is five months.Till June 1, 2015, the Consumer Courts at National, State and District level have together registered 43,11,892 cases and 3939514 cases have been disposed. Thus, there are still 3.7 lakh cases which are pending with various consumer for as and the disposal rate is 91.36%. a) Consumer Clubs, a scheme started by the Ministry of Consumer Affairs mobilises youngsters to strengthen the consumer movement in the country. Consumer Clubs are forums where students are be apprised about their consumer rights. Youth can also explain about consumer rights to the people and encourage them to boycott defective and bad quality goods. They can spread the market and the product knowledge to the consumers. c) Grahak Suvidha Kendras have also been started in 2015 in six states to help the rural consumers regarding filing of complaints in local language. d) Under CONFONET scheme the consumers who have filed complaints in District Fora/State Commission/National Commission can see the cause list, case status and judgment through online sitting at their home or elsewhere. e) Under the multi media campaign 'Jago GrahakJago' a radio serial has been started by the Ministry in which advice is given to consumers in local and regional language on consumer related problems. The welfare of consumers remains in their own hands. If the consumers, particularly the young consumers whose number has been going up, are responsible, vigilant and are able to assert their rights and responsibilities, resist/reject substandard goods/ services wherever required and do not hesitate to seek justice through consumer courts if needed, the manufacturers, traders and service providers cannot afford to take them for granted while selling a product or rendering service on payment or to adopt any unfair trade practice. An alert consumer aware of his rights and responsibilities not only can protect himself but can also make consumer sovereignty a reality. 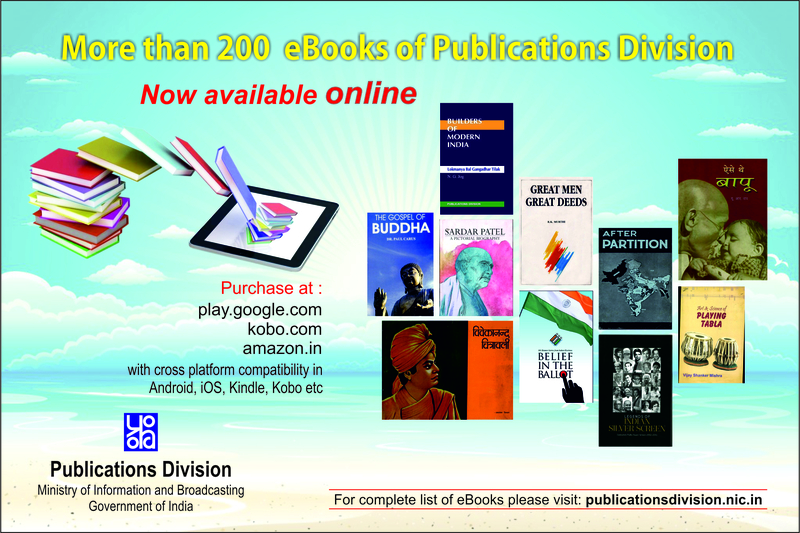 (The Author is Associate Professor, Department of Commerce, Kamala Nehru College, University of Delhi.